This is a 4" Brake Drum with 72 Tooth Steel Sprocket #35 Chain. 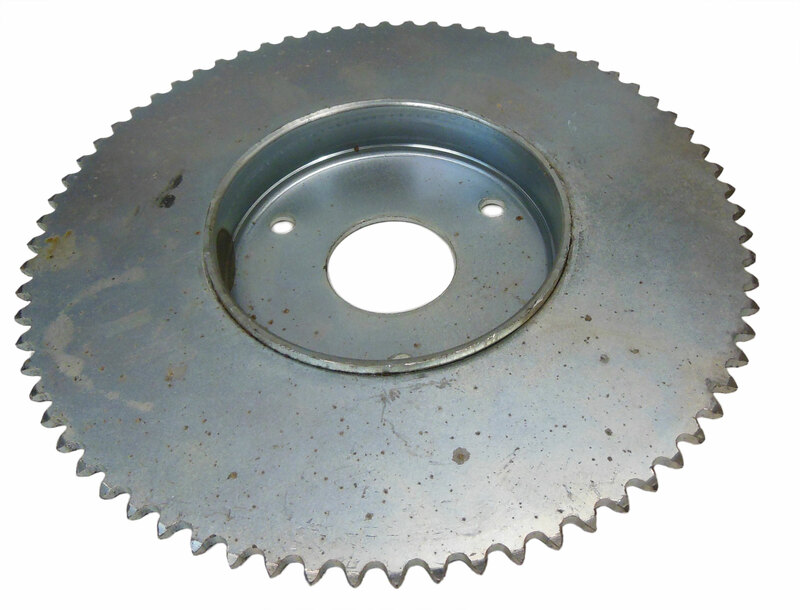 The combination of the drum and steel sprocket provides a reliable unit at an economical price. 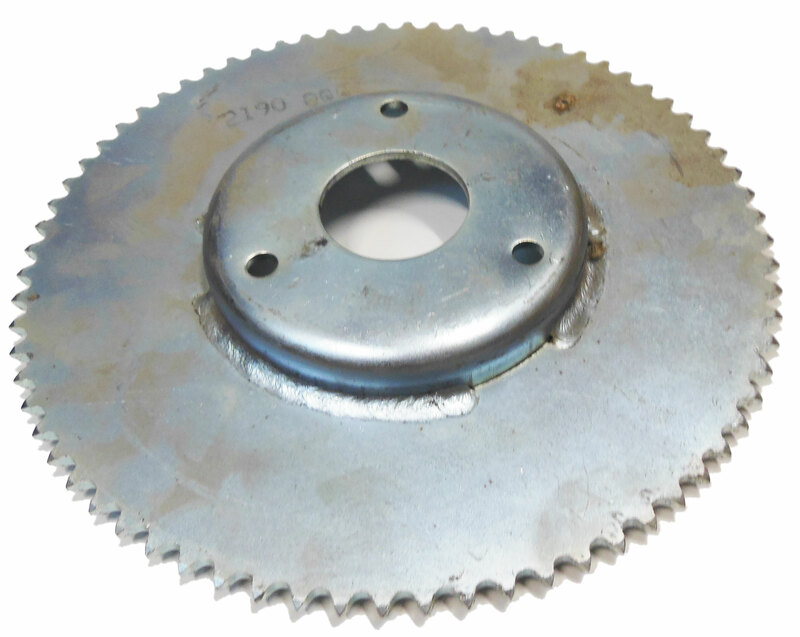 This sprocket was used on many vintage minibike setups.